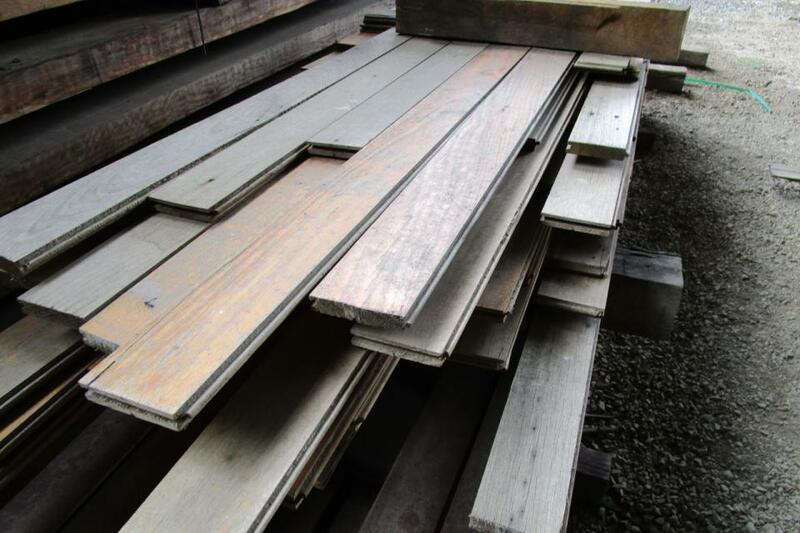 At Timbersearch, we stock a massive range of timber products for all your flooring needs. 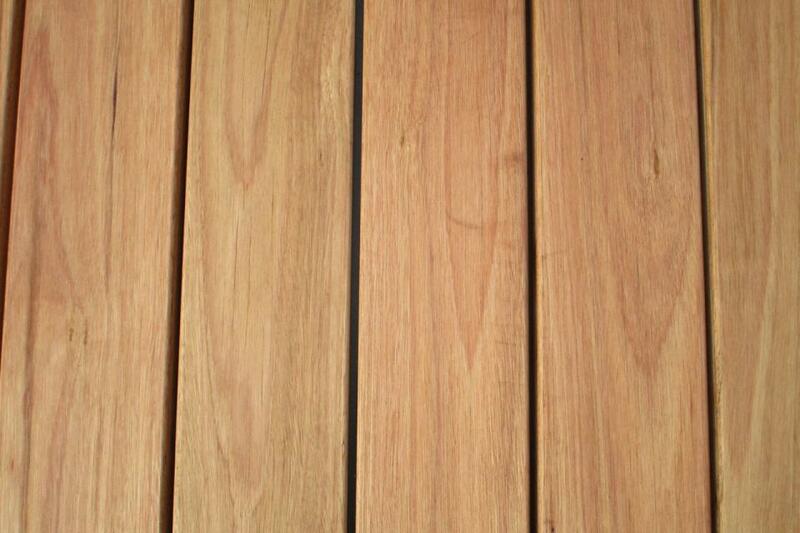 Whether you are laying down flooring in a new home, renovating and older home or even building a decking or wooden path, we have so many different types of timber you are guaranteed to find what you are looking for! 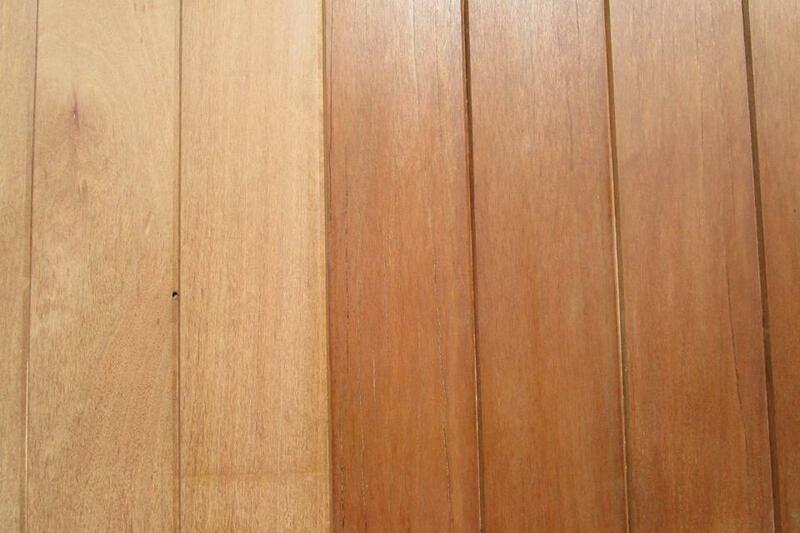 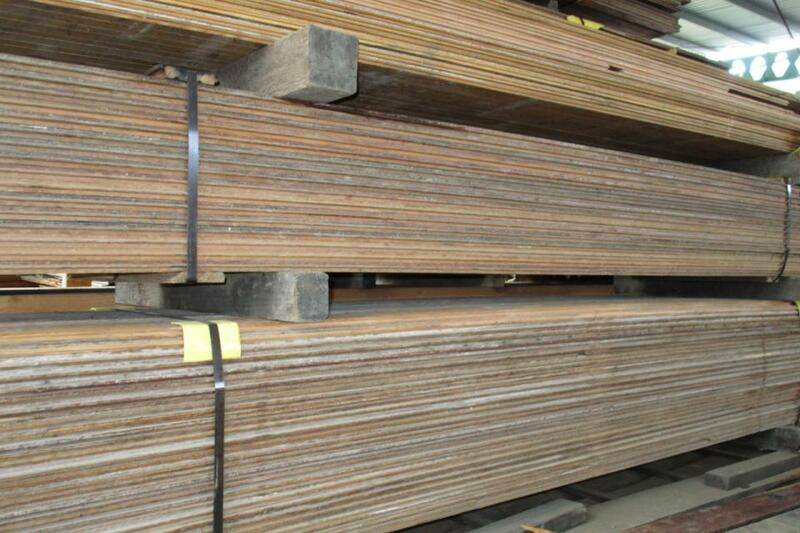 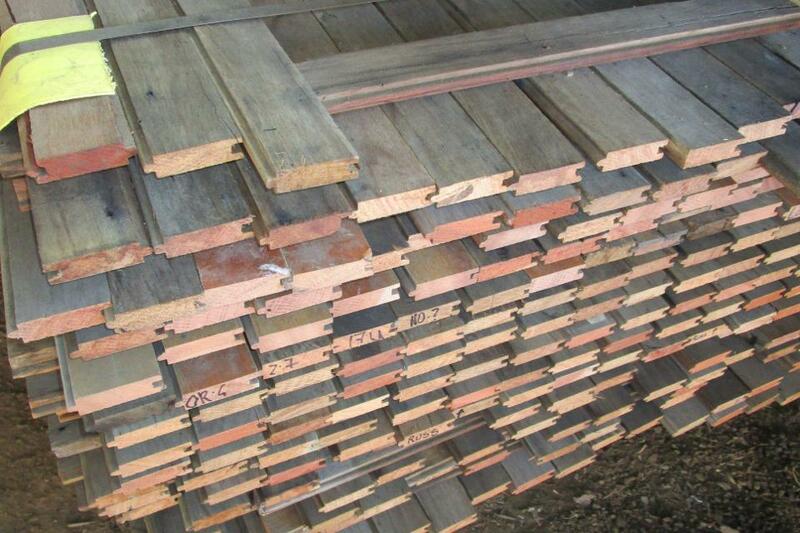 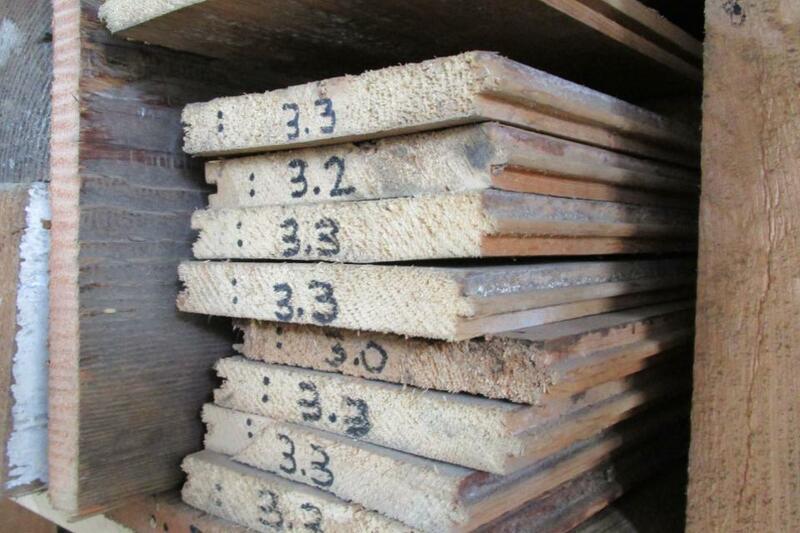 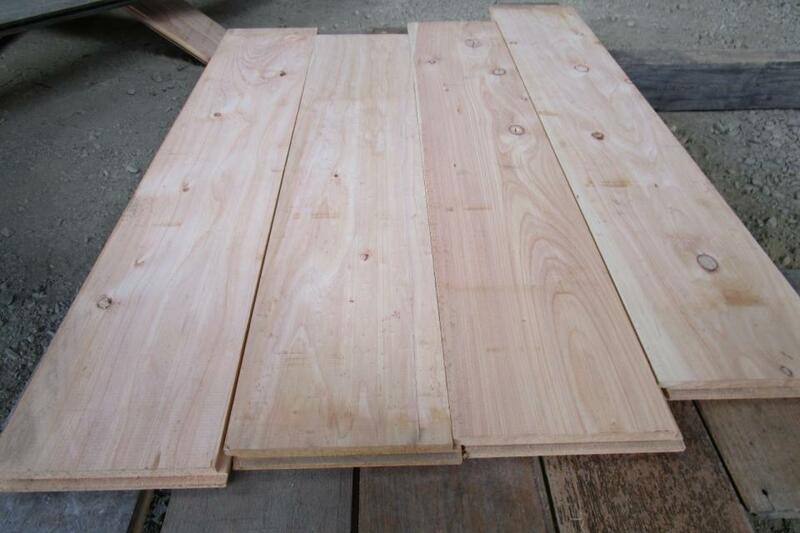 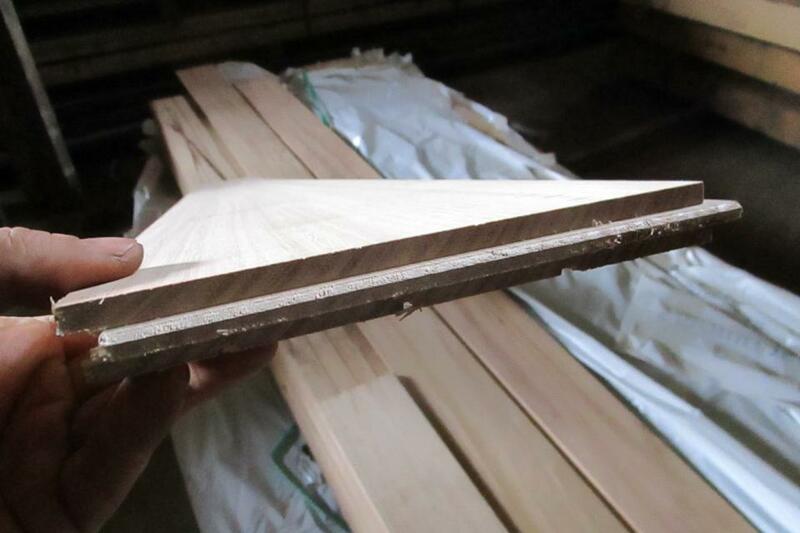 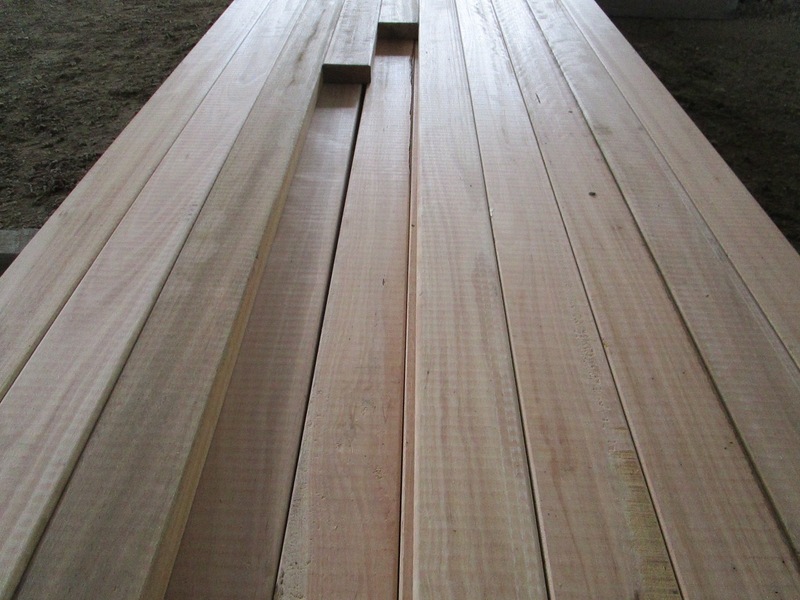 Our second hand timber comes in a variety of different colour and styles. 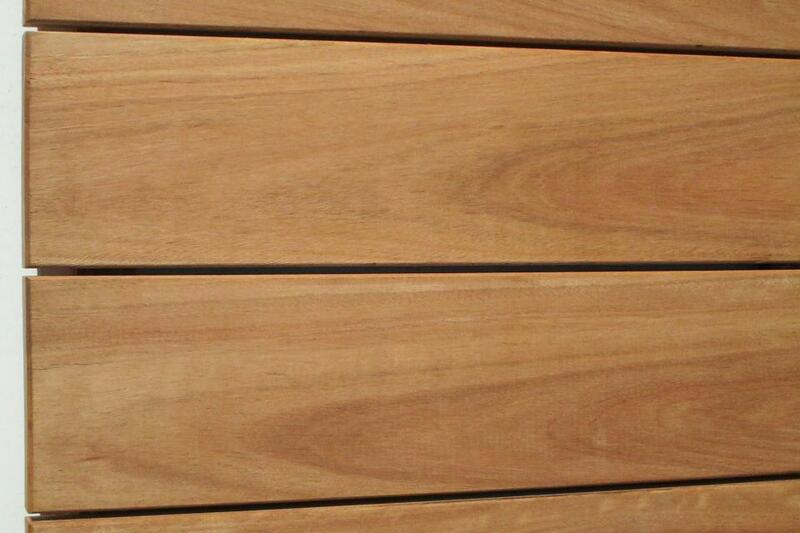 Recycled timber is a fantastic alternative to brand new products as it’s eco-friendly, durable and has a unique charm that you just can only get from second hand timber. 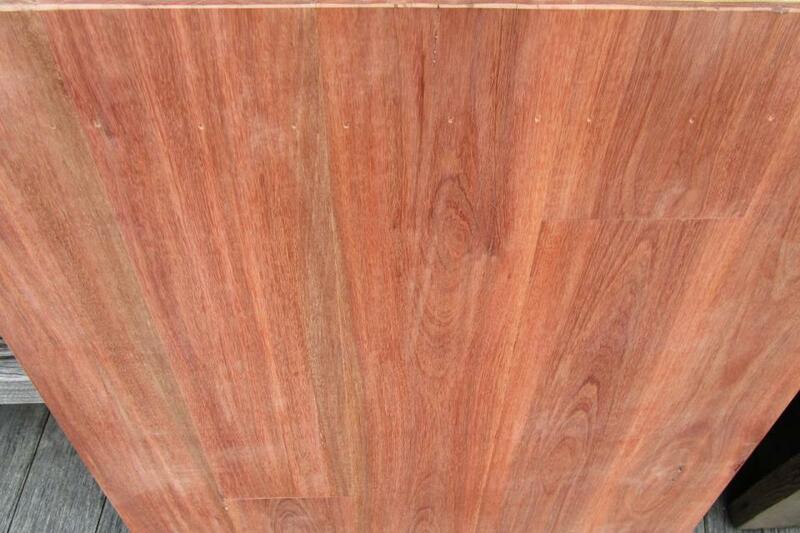 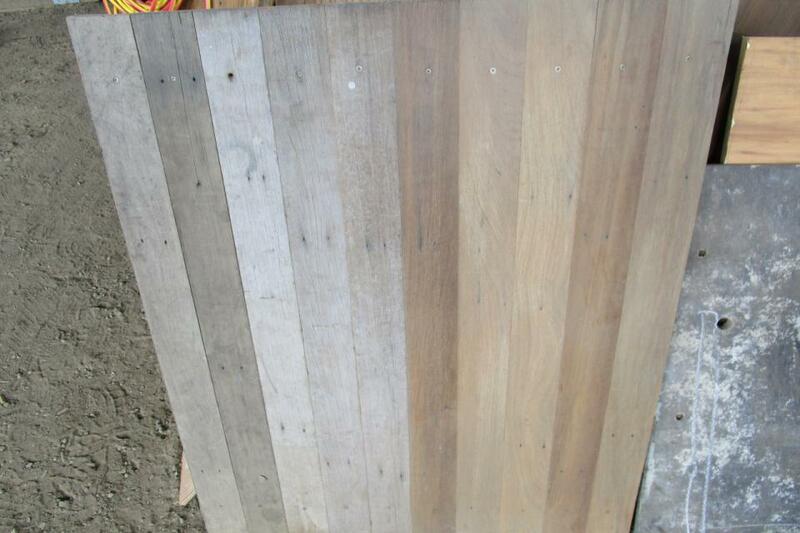 Many people choose recycled timber to create a particular look and feel for their flooring. 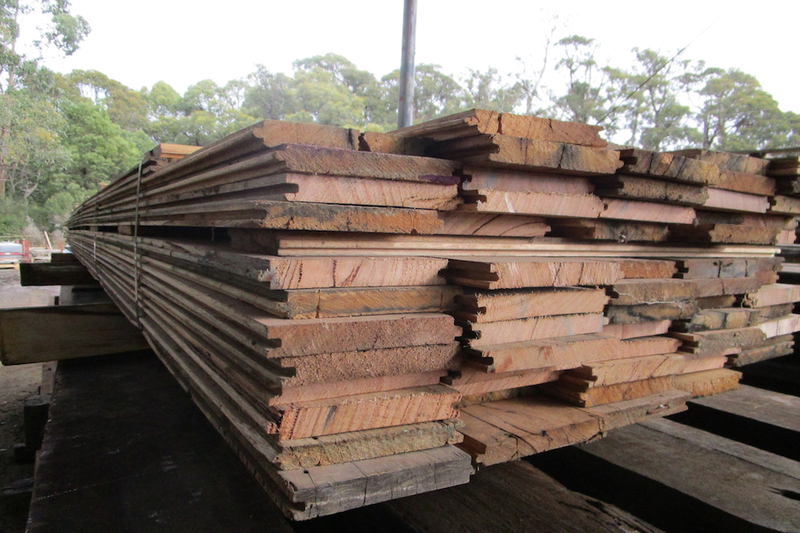 The best way to view our range is to visit our timber yard located off Calder freeway (60 mins from Melbourne CBD) or you can simply contact us for more information. 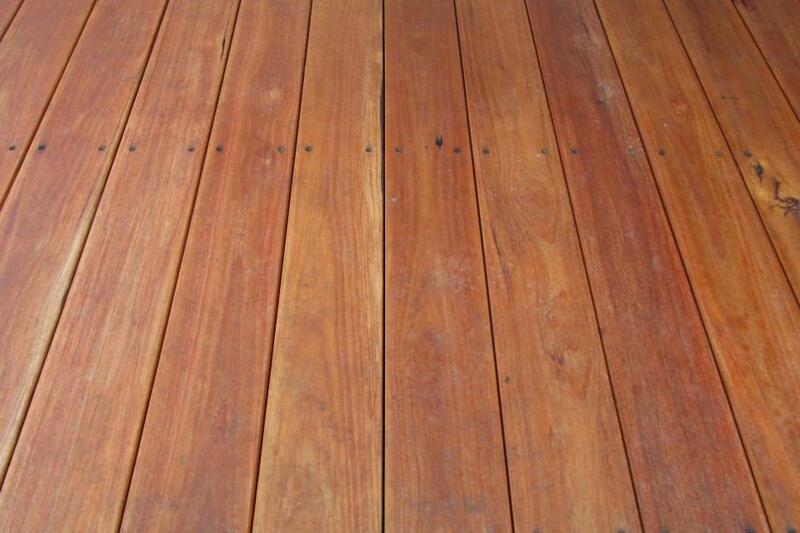 Suggested Use: Flooring, Furniture & Feature walls.